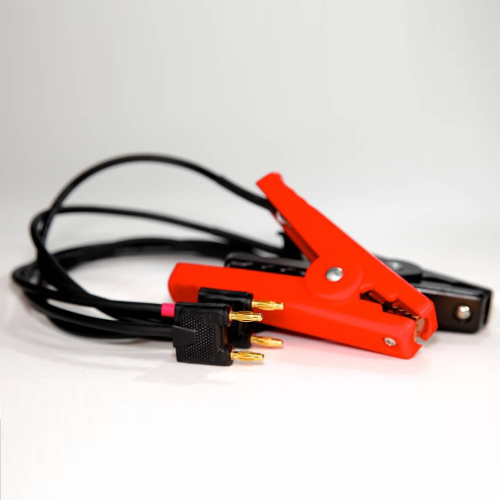 Our OP-350 Kelvin clamps with jaws lead set is compatible with our entire 620 Series product line. Additionally, this lead set may be used on any test equipment with banana jack terminals. For custom lengths, tip types, or other modifications, please contact us today.